 Podiatrists can be instantly spotted, even in a large and busy medical facility, with our Position Identity Card. 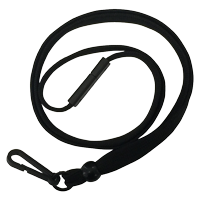 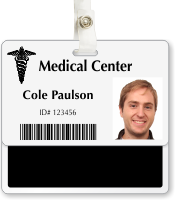 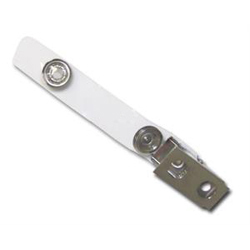 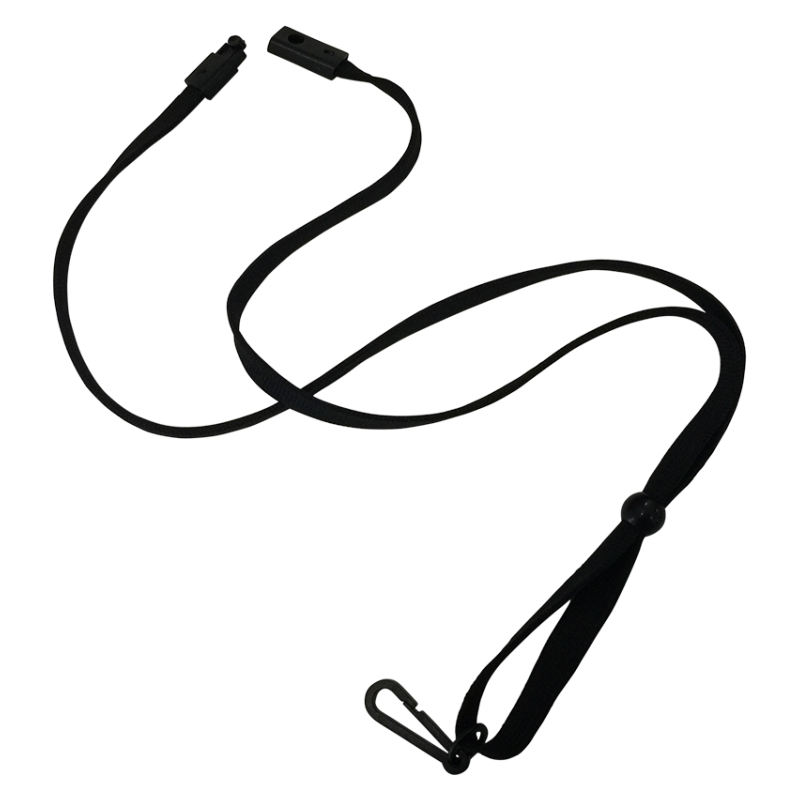 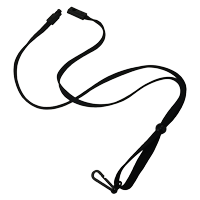 • This handy Badge Buddy fits neatly underneath an ID badge, making position visible to patients, visitors, and staff. 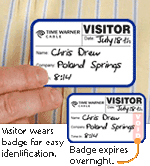 • This plastic card hangs in the same clip as your badge.